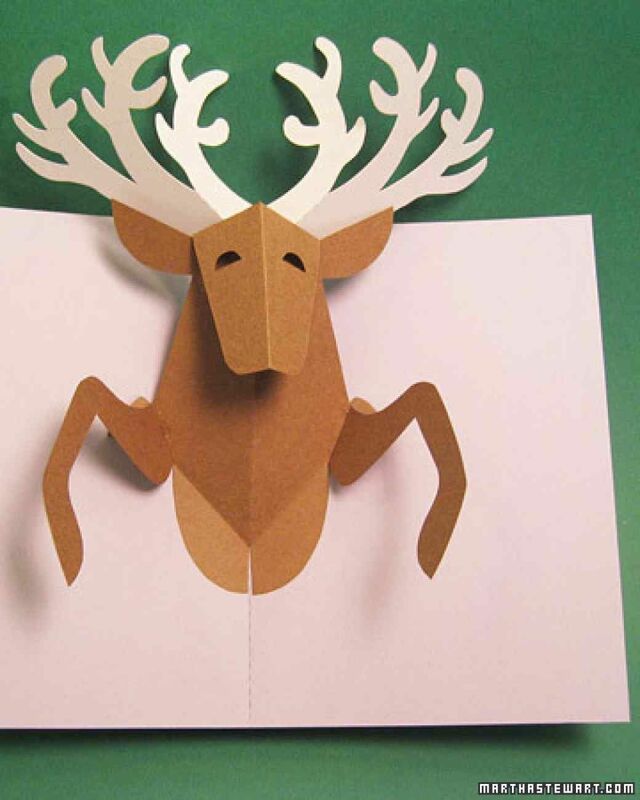 Christmas cards from the store are ridiculously overpriced—and they aren’t very personal. 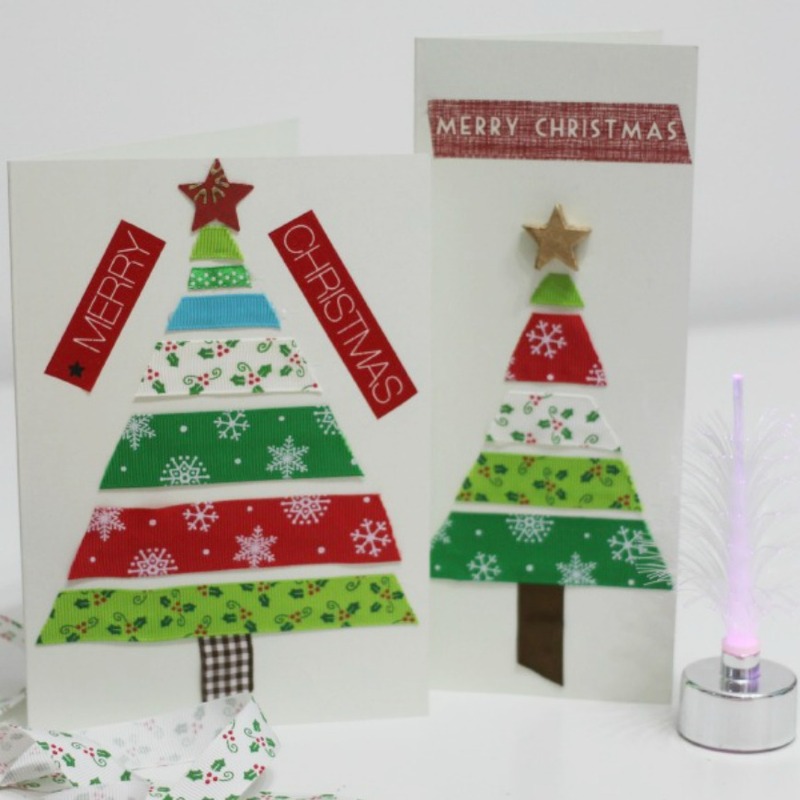 So why not make Christmas cards for your family and friends this year on your own? 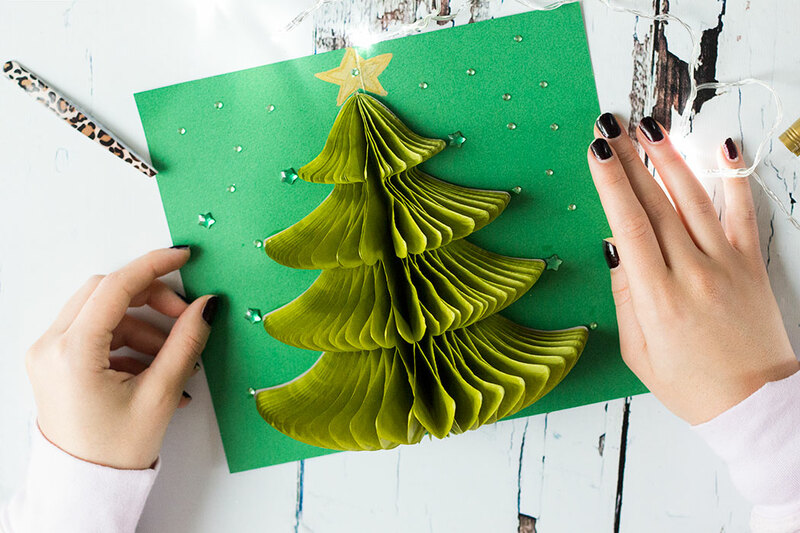 Homemade Christmas cards will be cherished by the recipient for a long time to come. 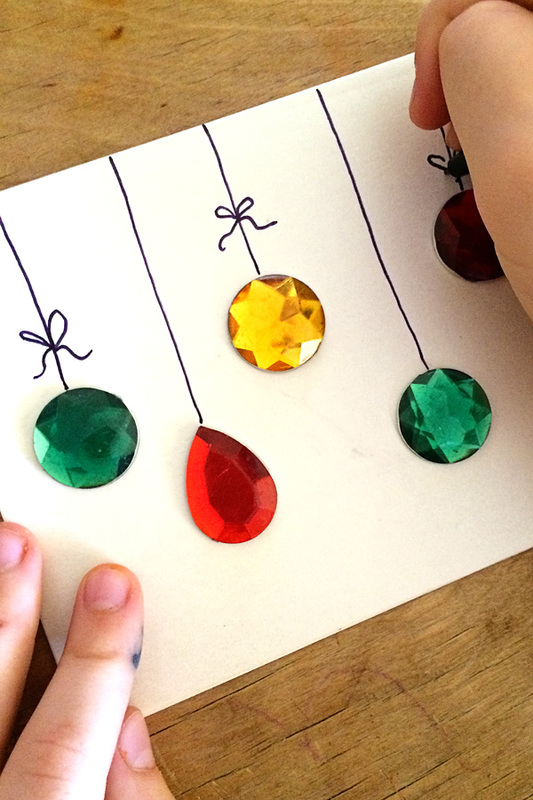 Moreover, they will add personal touch to your wishes, which is not felt in the shop-bought ones. 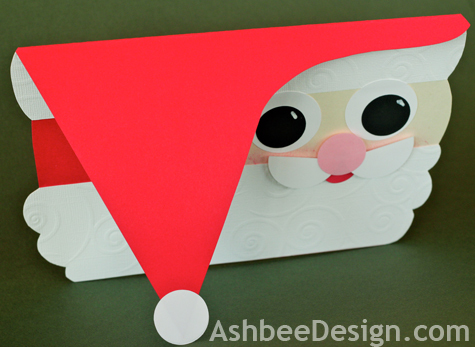 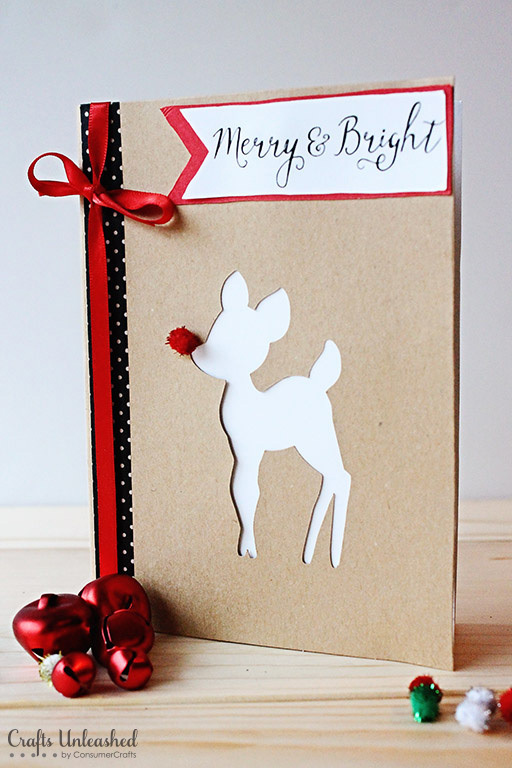 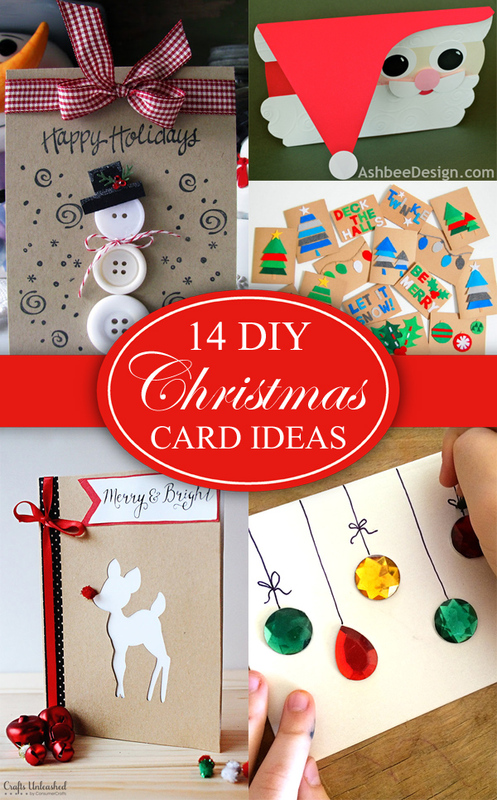 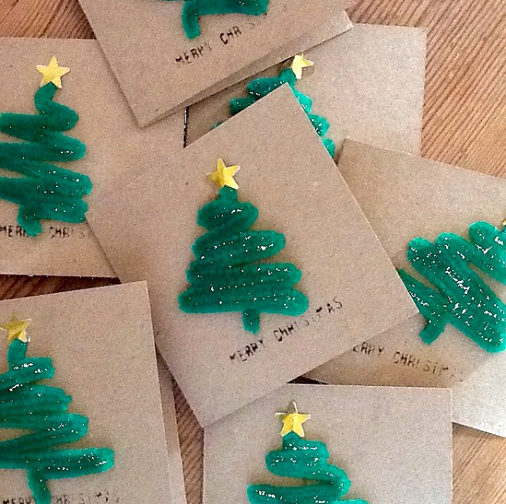 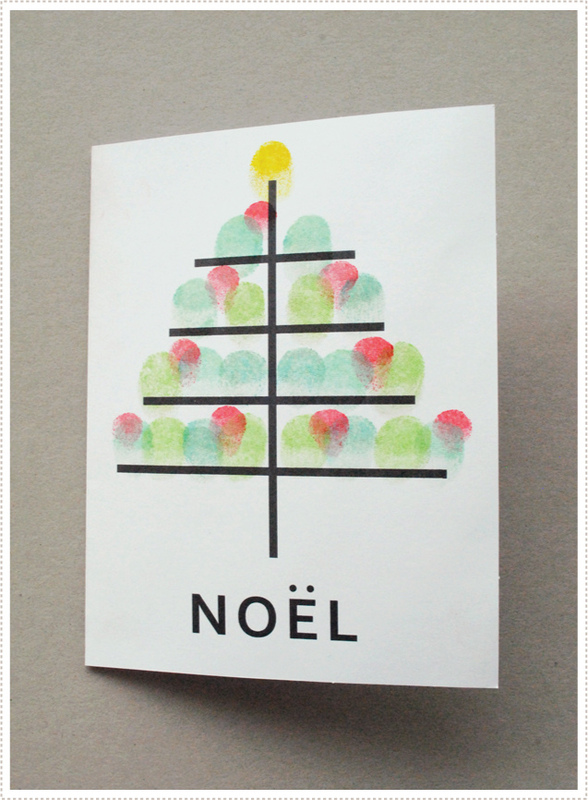 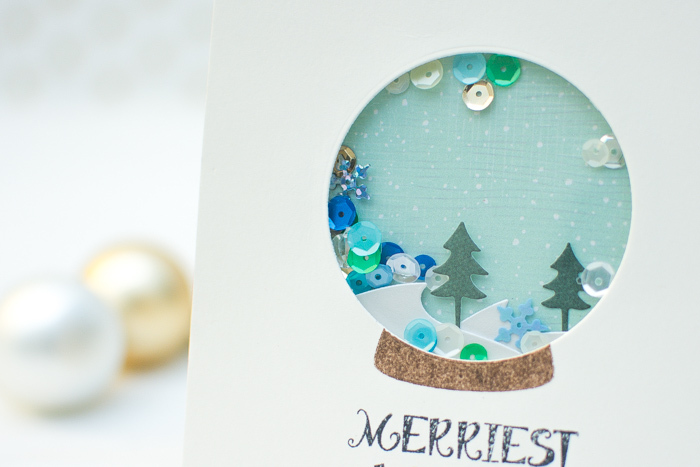 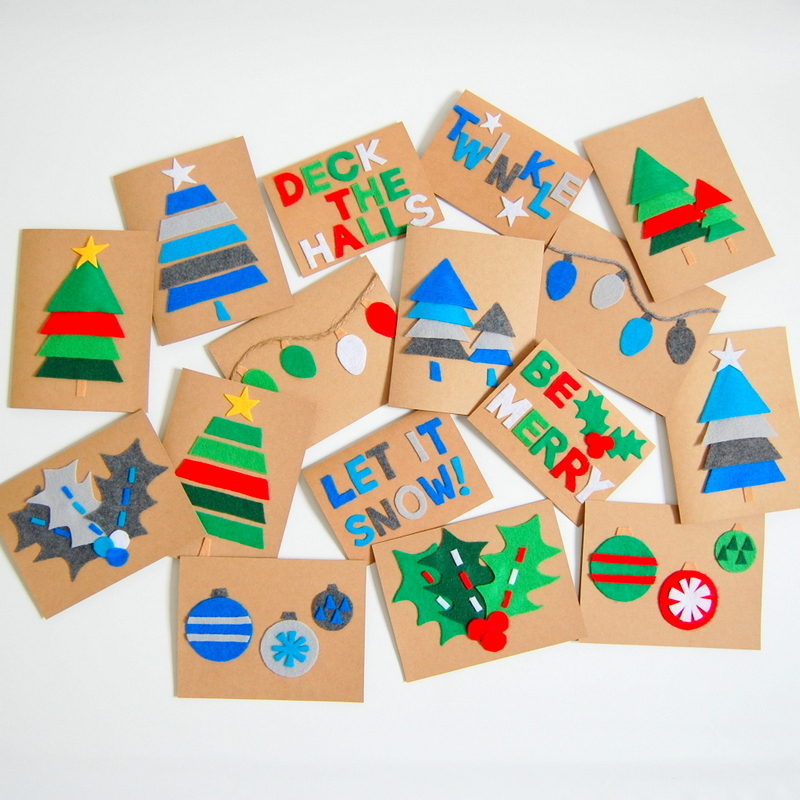 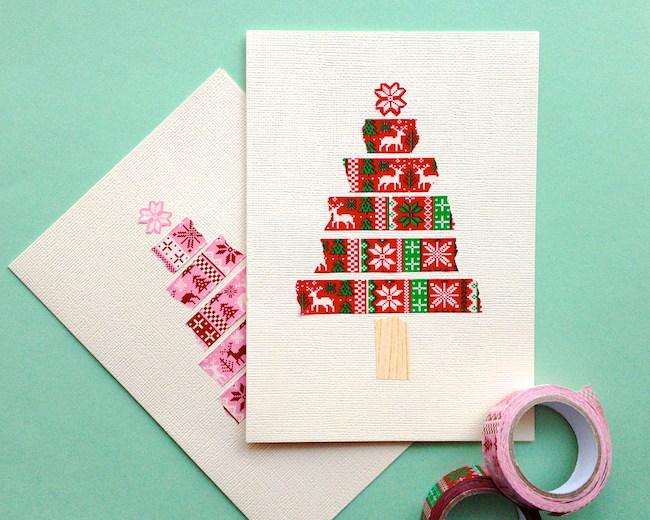 Below, we’ve rounded up some adorable DIY Christmas card ideas that are easy to recreate. 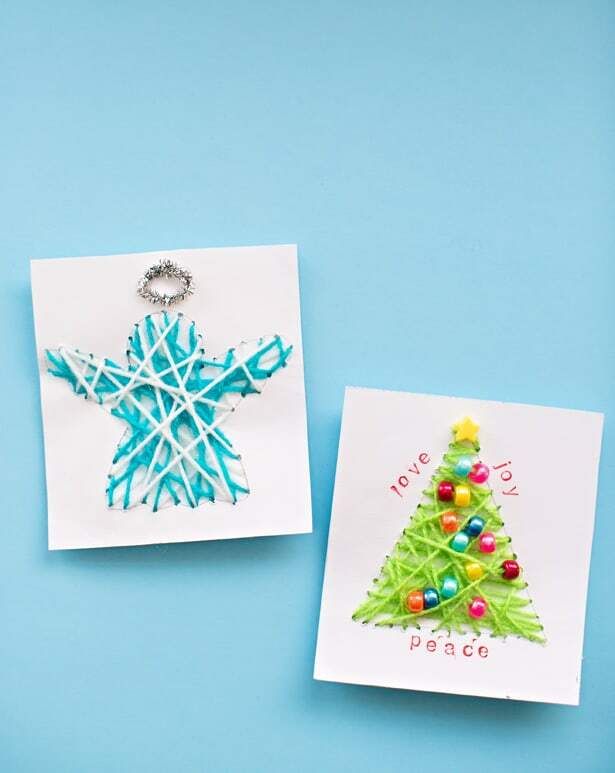 Check them out and let us know your favorites!